$129.00 STUMP REMOVAL SPECIAL! Stumps up to 18 inches in diameter, includes utility locate. Residential only. Call us for details! Professional stump removal service	Stumps are (almost) never a landscape feature. Professional Stump Removal in Denver and Boulder – Get Estimate on Stump Removal Cost! We love trees. We are sad to see any tree removed, but age, disease, safety or landscape changes sometimes make removing a tree a necessity. And after spending hundreds or thousands to have a tree taken down, the extra cost to have the stump removed sometimes needs to wait. But stumps are unsightly, in the way of new landscaping, and can be a tripping hazard & safety issue. 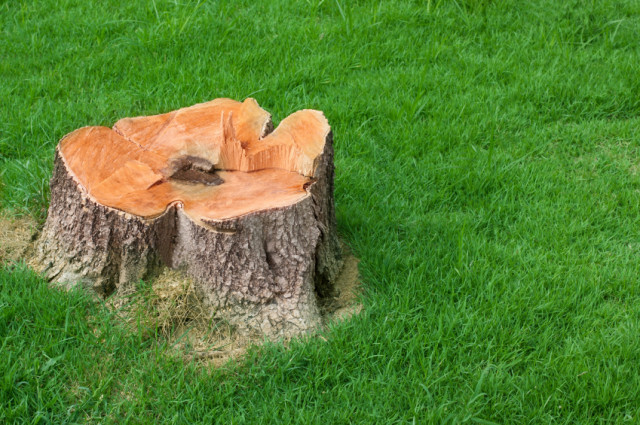 If you have a stump that needs removed, or if you are planning to have a tree removed and would like to save 25-40% on stump grinding over what a tree company will charge, give Flatirons Stump Removal a call. We remove tree stumps, hedge or bush stumps, and surface roots with the same expert level of service you would expect from a more expensive tree service. We are confident we can provide you with excellent service at affordable cost. We’ve heard it said that of the three elements when hiring any contractor (service, quality and price) you can almost always get two of those elements, but almost never get all three. 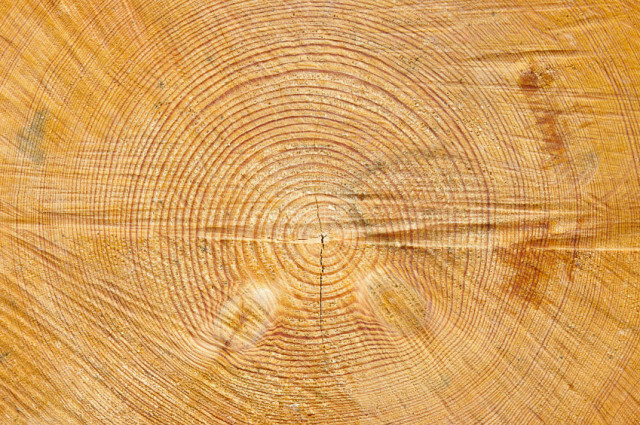 At Flatirons Stump Removal, our commitment is to offer all three. Our promise is that you will be satisfied with our work. Call or text us at 303-578-0822 or visit our contact page to send an email.